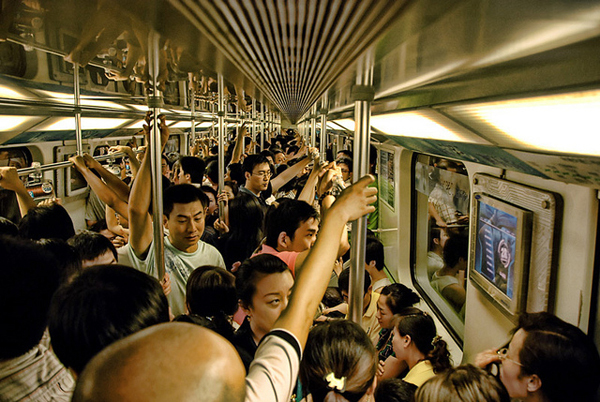 This is a very nice image of the Shanghai subway, taken earlier this week by Zed. Click on his name above to visit his blog and check out his portfolio. Among the many fine images, there’s a pretty amazing shot of the Hong Kong skyline.